Asthma is a common respiratory problem and it your genetic makeup may make you more likely to develop the condition. The root causes of asthma are not fully known, but breathing unclean air containing particles and pollutants can be a factor. More than three million Canadians are asthmatic; dealing with symptoms can be difficult. Fortunately, physiotherapy has been found to alleviate asthma symptoms and provide greater quality of life for those facing this challenge. Retraining a person to breathe, using certain exercises and techniques, is one of the main ways a physiotherapist can help treat asthma. An asthmatic patient can learn to reduce the severity of (or prevent) an asthma attack. One useful technique is taking longer, controlled breaths. During an attack, airway size becomes smaller, impeding the movement of air. The lungs hyperinflate and are filled with carbon dioxide. Natural, human instinct drives an asthmatic to hyperventilate, trying to get as much air as possible, but the opposite effect occurs. Breathing retraining helps sufferers learn how to slow down their breaths, allowing the lungs to make room for oxygen. When an asthma attack occurs, the lining of the bronchial tubes swells, resulting in breathing difficulties. 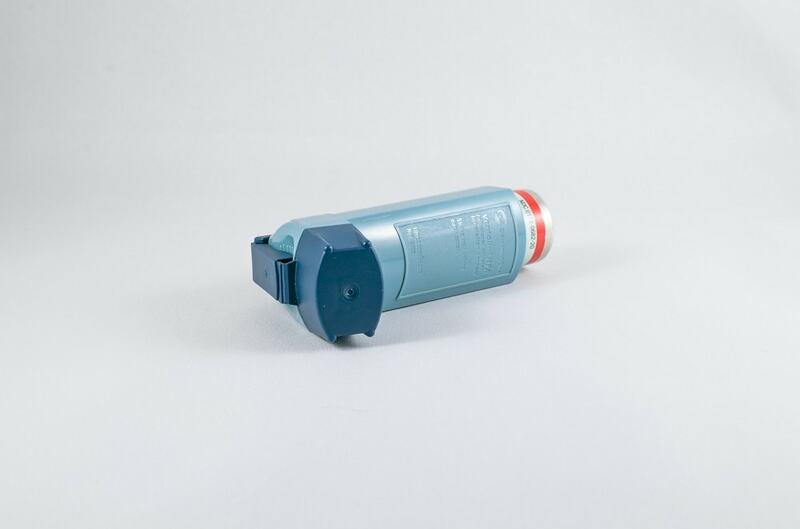 Inhalers prescribed by doctors contain muscle-relaxing medication that reduces the frequency and severity of an attack. Physiotherapy can reduce a person’s reliance on inhalers. Other major aspects of breathing retraining are timing and rhythm. Fewer, longer breaths that are more consistent allow the lungs and air passages to relax, reducing the severity of an asthma attack. Inhaling through the nose and exhaling through the mouth at a slow pace encourages a relaxing and efficient airflow. This technique optimizes the intake of oxygen and satisfies the body’s demand for it. Physiotherapy also helps strengthen the body and its ability to breathe, reducing the onset of asthma attacks. Many asthmatics avoid exercise because they are afraid it can cause an attack. However, reduced physical activity makes it more difficult to breathe and can worsen asthma. With the guidance of a licensed physiotherapist, you can build the strength of your diaphragm and other respiratory muscles. As asthma patients become physically stronger, their dependence on medication (like inhalers) lessens, and future attacks decrease. The severity of those attacks is also minimized. If you want to get control of your asthma, the North York offices of Oriole Physiotherapy & Rehabilitation can help. Our caring staff takes a holistic approach to wellness and our objective is to help you live the life you want — free from chronic pain or other physical impediments. Call us for a consultation: (416) 221-0772.